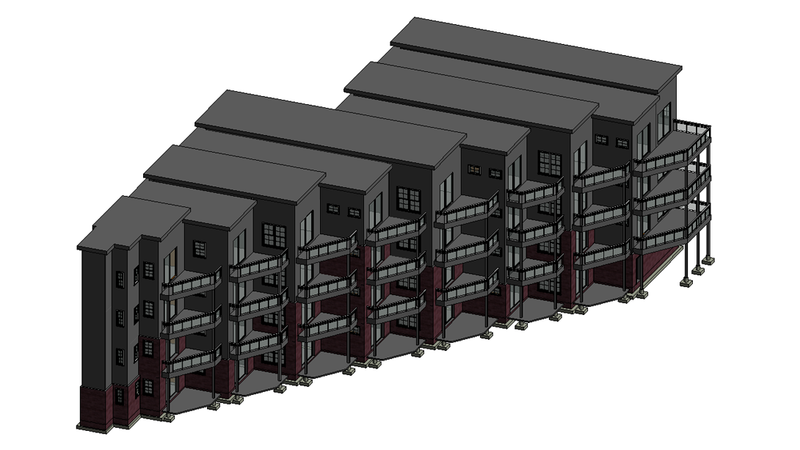 Revit modeling services are powerful assets for quick and smooth development of architectural projects. 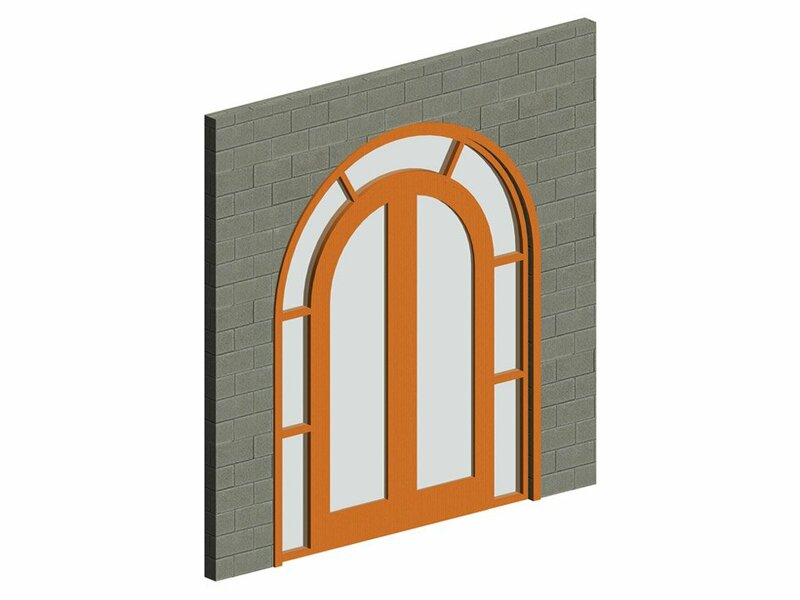 They are effective in both designing 3D constructions and presenting them to clients for approval of the result. An architectural firm got an ambitious order that included the reconstruction of an enormous period building and restoration of all exterior details. Architects didn’t want to lose such a promising project but they only had few in-house draftsmen that were not able to manage such a complicated task on time. 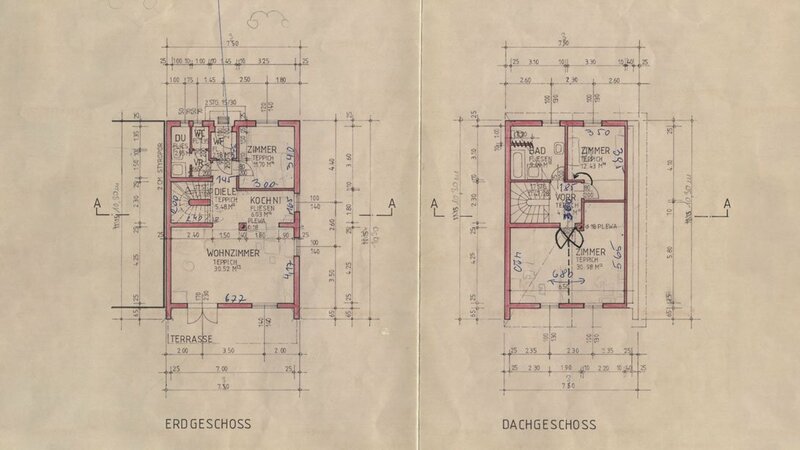 Furthermore, their attempt to present the renovated version of the building wasn’t successful as clients simply didn’t understand how it would look based on drawings only. They requested to show them the final image of the reconstructed building so they could approve it but time was running out. However, the project can still be saved. 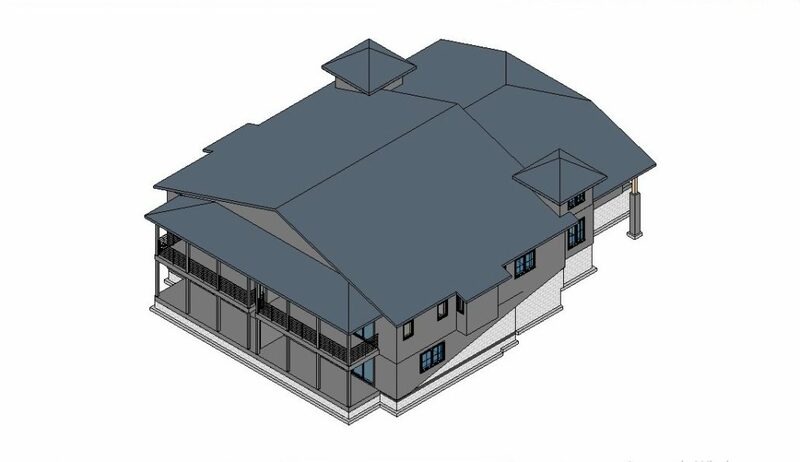 Revit modeling services are able to help in recreating the real architectural construction as a detailed 3D object, and even in presenting the result in realistic high-quality images – all in one. 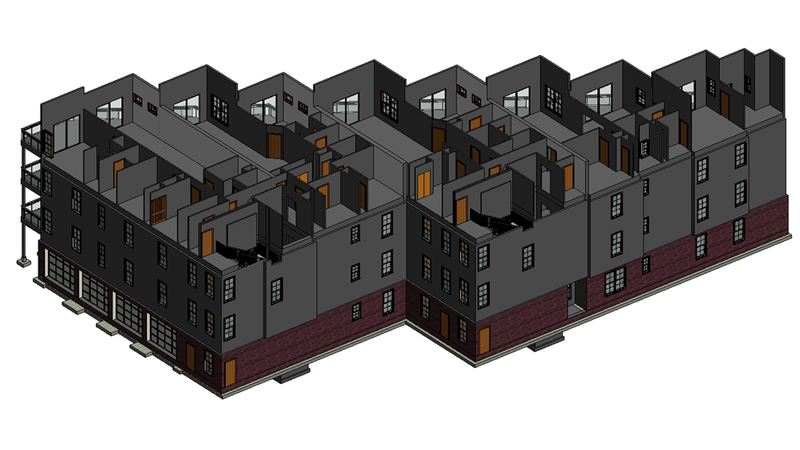 Moreover, Revit 3D models are the most explicit guides for contractors that make their working process smoother, faster and better organized. Let’s find out 5 reasons why architects and contractors find Revit CAD modeling services so rewarding and truly game-changing. 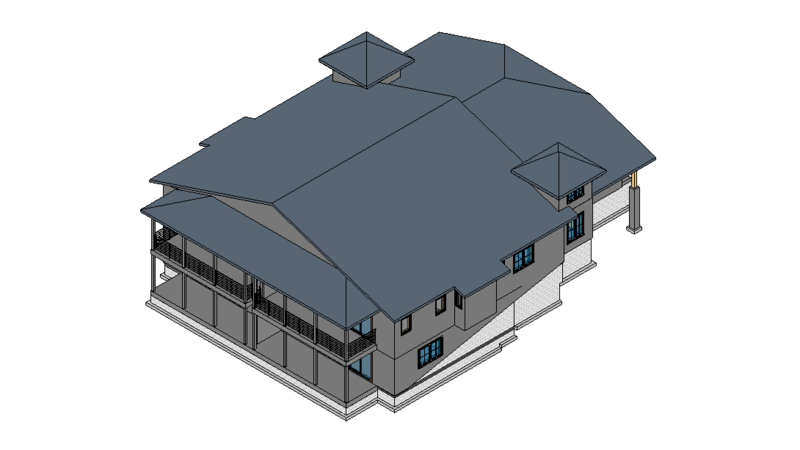 Revit modeling services are effective in creating highly detailed 3D models and transmitting dimensions in the most accurate way for both real architectural objects and buildings in development. 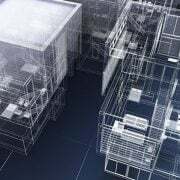 For example, the latest versions of Revit include aerial imagery and digital elevation along with laser scans of existing infrastructure and landscape. Such instruments allow to design 3D versions of real constructions easier and with high accuracy. 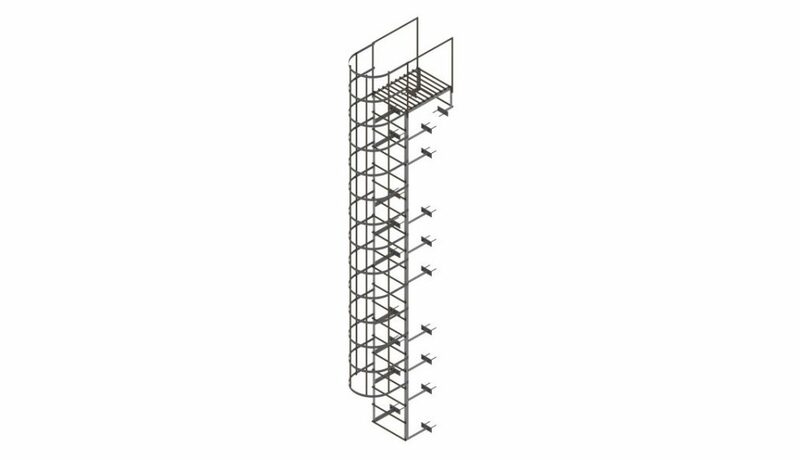 In addition, the advanced tools of Revit significantly reduce errors of size and proportions, as well as save time by minimizing corrections. 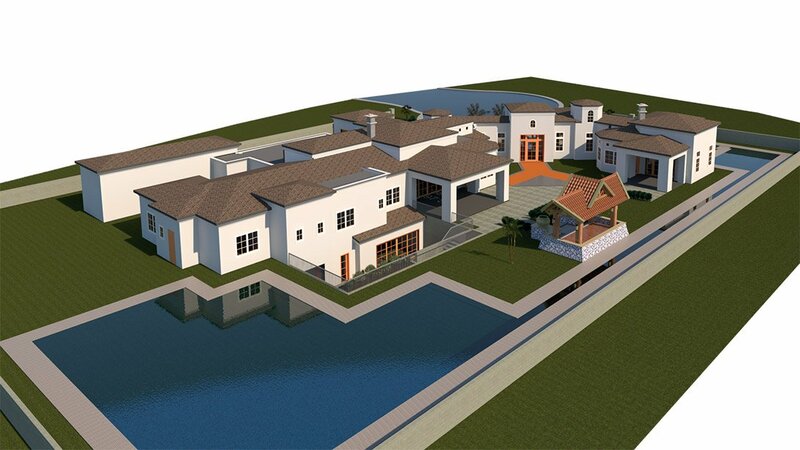 Revit modeling services make architectural project development more effective and fast. First of all, these services are ideal for collaborative work of 3D Artists as they allow all chosen data to be stored in one project and be available for multiple users at once. 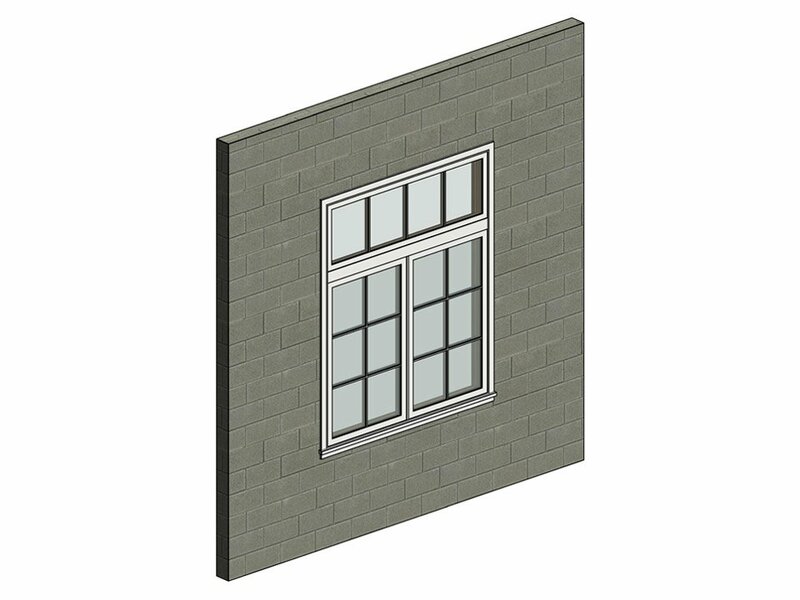 Revit enables to share 3D models in progress and coordinate tasks among the peers. As a result, all renovations of a project merge together with every save so that every specialist could give input into the architectural designing process. It helps to speed up the workflow and Architects can get their high-quality result even within the tightest deadline. 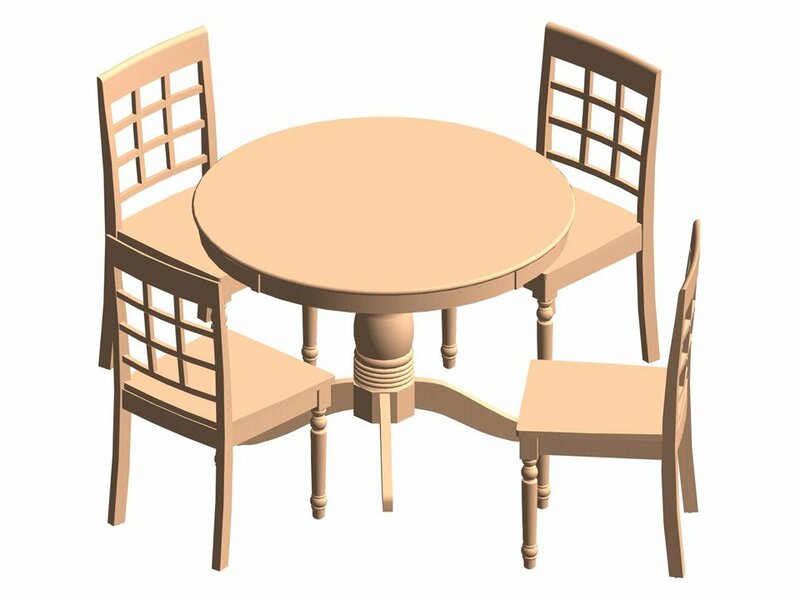 3D modeling services include an option to save components that 3D Artists pull out from the projects. 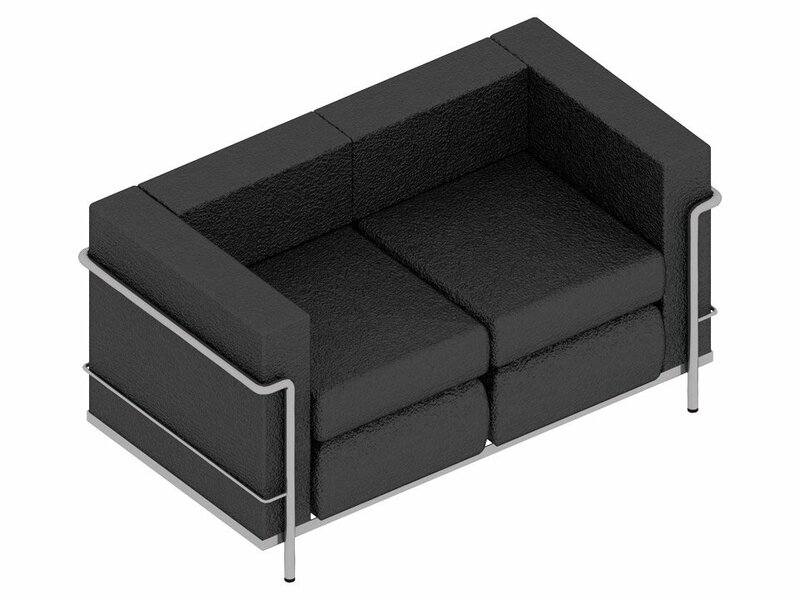 In this way specialists can create a library of basic elements they are able to use for future 3D models. 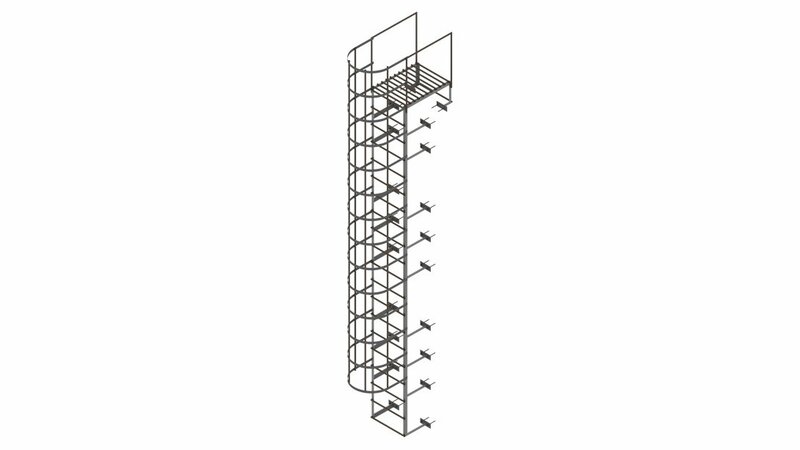 For example, Revit allows using ready templates at the start instead of building them from scratch every time. If a cgi specialist creates a simple 3D construction he has done many times before, he can use ready floor plans or saved building foundation with a few changes. It significantly simplifies the creation of new cgi constructions, as well as reduces the price – using ready 3D modeling elements costs less than building the new ones. 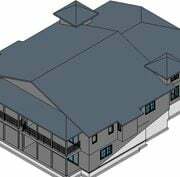 The main reason Architects and Contractors choose 3D modeling is to calculate the required amount of materials for constructing a building. 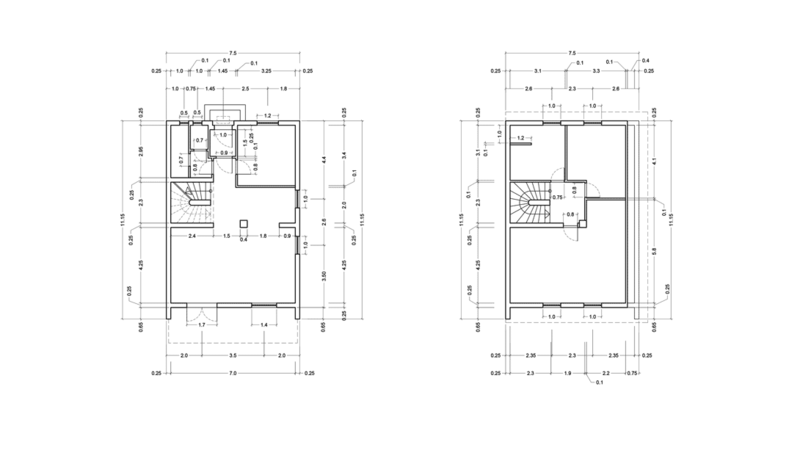 Revit is an ultimate instrument to convey the project scope, steps, and outcome as accurately as possible. Revit modeling services help to reduce the budget for unnecessary materials, minimize waste of resources and make project execution more effective. In the end, waste minimization is a benefit which is equally vital for architects, contractors and of course clients. 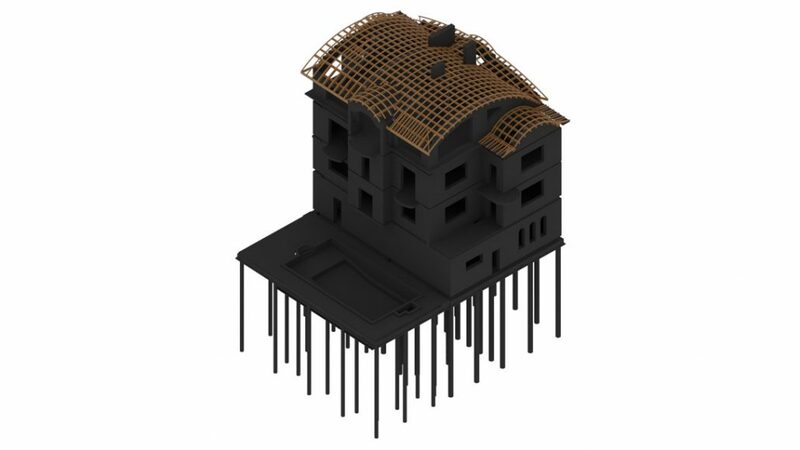 Revit modeling services reveal the imperfections and weaknesses of a building structure at the early stages. 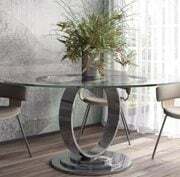 The detailed scanning of 3D models helps to find flaws and fix them before finishing the work. It’s especially important for the approval of the project in the civil services of technical inventory and exploitation before the start of construction. Moreover, detecting errors in the structure at the designing stage will save a lot of time and money during the building process as there won’t be any need to redo anything. 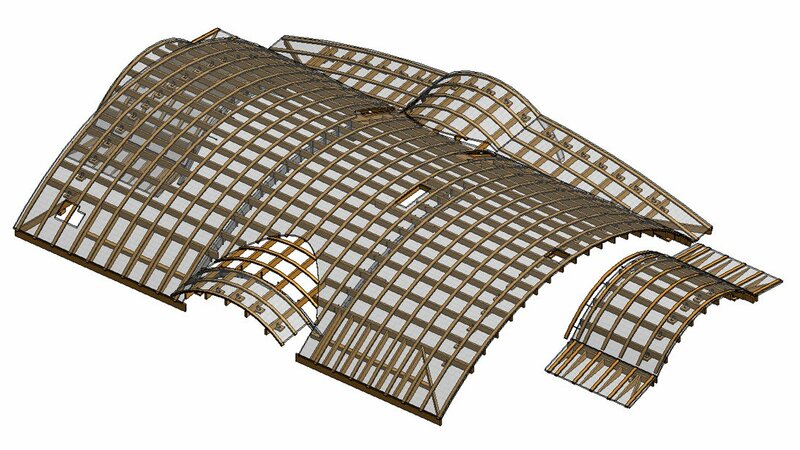 Revit 3D modeling has parametric qualities. It means that by creating 3D models, there is a possibility to transform them into 2D plane and vice versa. The key is that no matter how a specialist builds a model, in 3D or 2D, the information updates in both planes automatically. 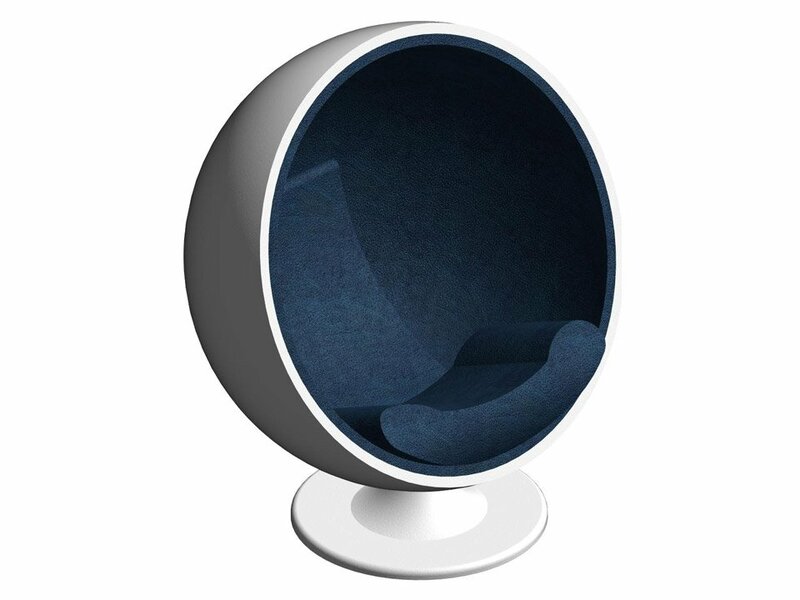 This is very convenient for large projects involving different types of work. 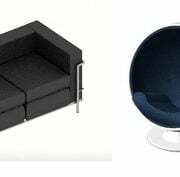 Besides, it’s also helpful for architects who have previously used only outsource AutoCAD drawing and understand them better than Revit 3D modeling services. 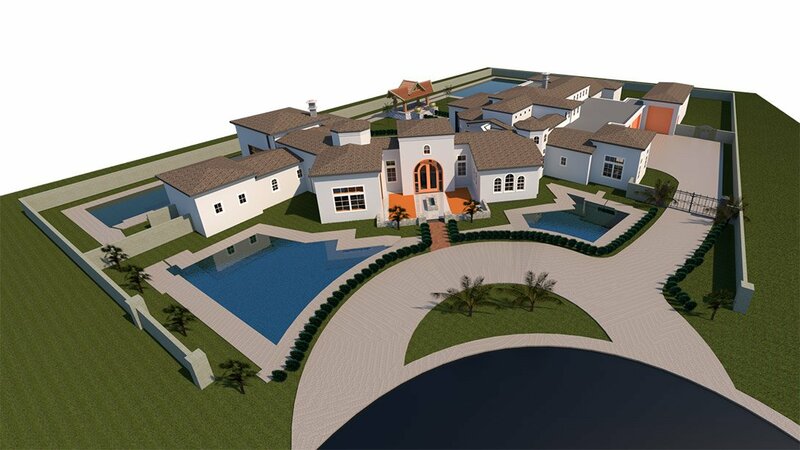 Sometimes the creation of an architectural project includes 3D modeling of a landscape. 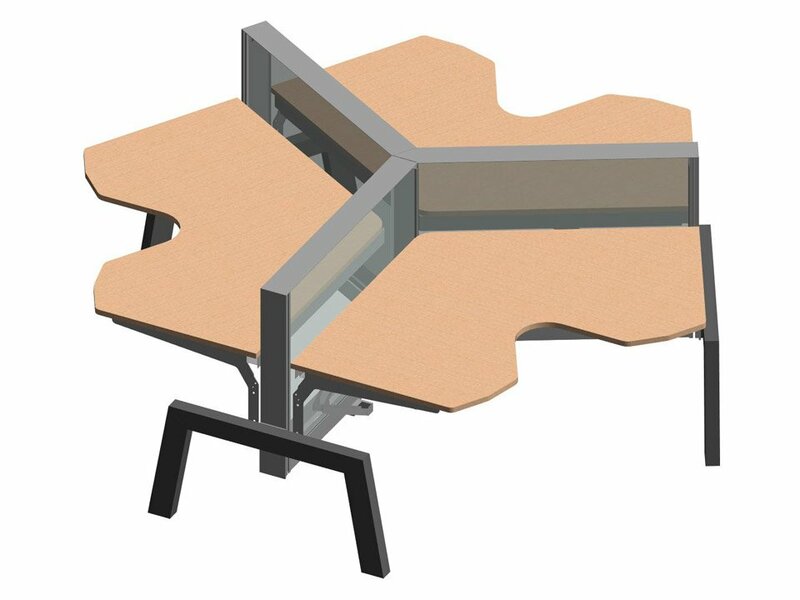 In Revit it can be done with advancement and detail that will amaze any client. For instance, the option of aerial imagery enables 3D Artists to recreate the real locations. If a client provides a geographical position for a future construction, the Architect is able to request the recreation of the local landscape while ordering Revit modeling services. But even if recreating a landscape is not a part of the initial task, presenting cg exterior with realistic environment is much more innovative and captivating. Revit modeling services are one of the most advanced assets for creating architectural projects that allow to quickly and efficiently present all concepts and plans. 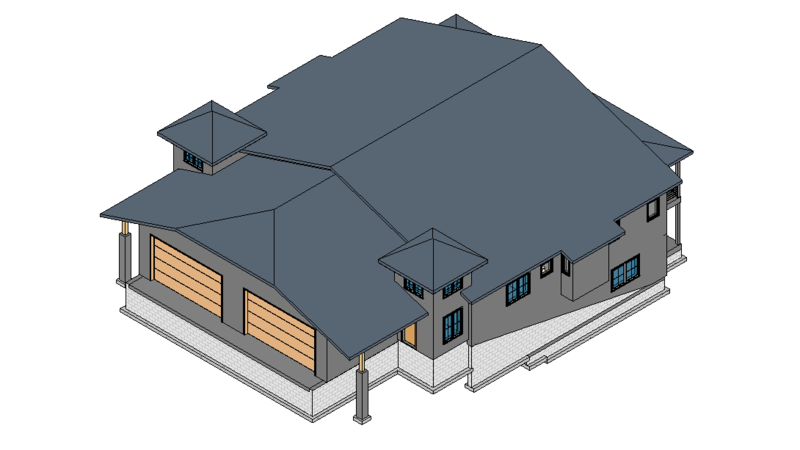 In addition to visual superiority, Revit modeling services are incredibly useful from an engineering point of view because the detail and functionality of this software take architectural drawings to a new level of quality and realism. 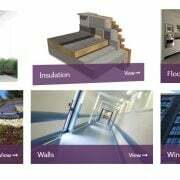 Want your architectural projects to be created with maximum precision and accuracy? 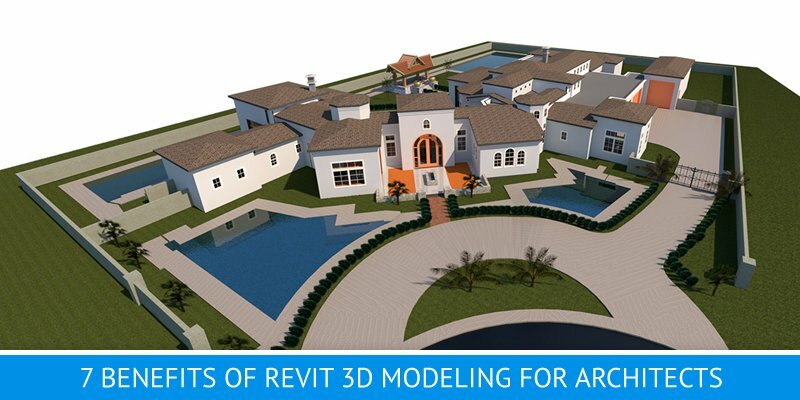 Use ArchiCGI drafting services and Revit 3D modeling – and get a technically detailed and realistic 3D visualization for your architectural business.